Hawaii is a vacation destination that few people can resist. That being said, Hawaii is one of the more remote places a person can travel to. Sure, it will be nice to sit on the beach, enjoying the surf and the surfers while sipping a Mai Tai, but do you really want to endure the hours-long flight? Thankfully, there’s a better way to get to Hawaii, one that will mean your vacation starts as soon as you leave the house. We’re talking, of course, about talking a Hawaiian cruise. When you do this, you get to enjoy your transportation to the islands in style, enjoying all the amenities that the cruise ship has to offer. But, as with any other form of transportation, there are plenty of options to choose from when it comes to Hawaiian cruises. 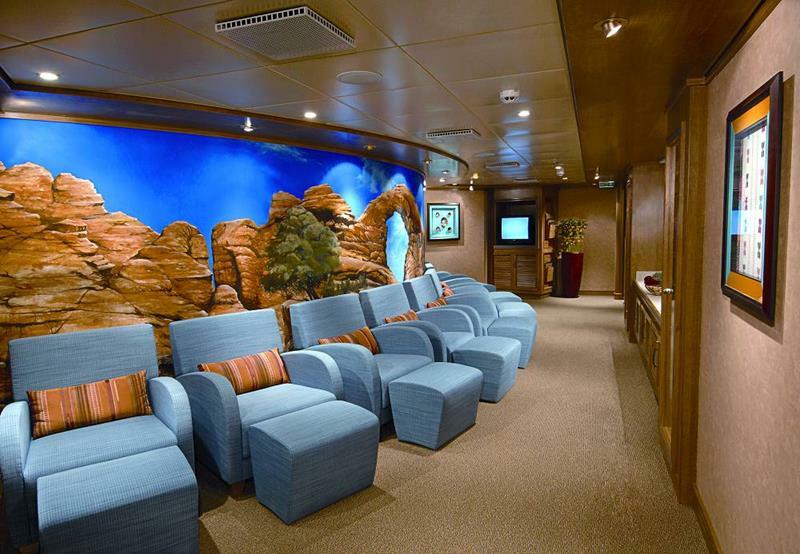 In our opinion, though, there’s one cruise ship that stands head and shoulders above the rest. 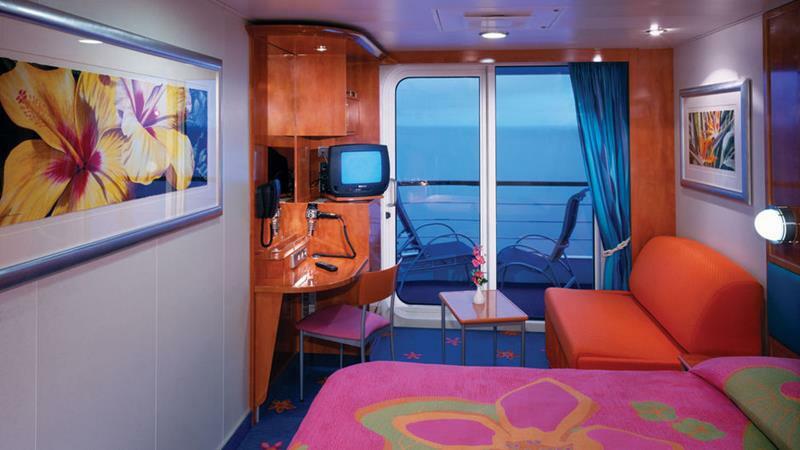 It’s called the Pride of America, and it’s operated by Norwegian Cruise Lines, which is well known around the world for its fun, luxurious ships. 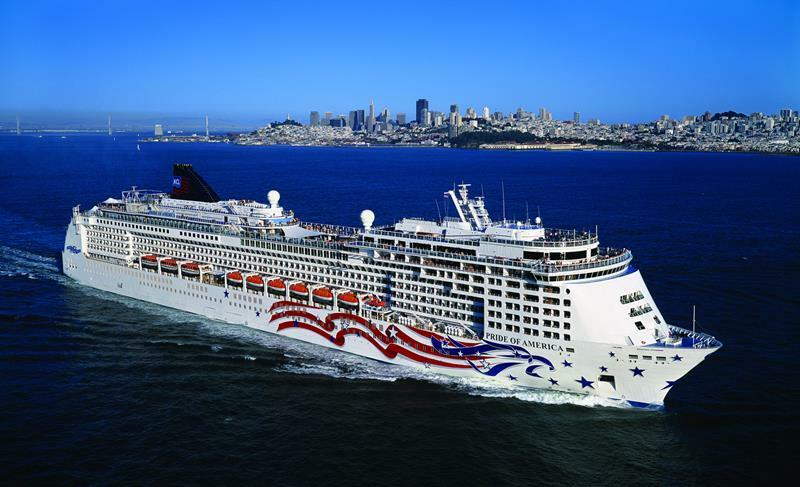 So, what makes the Pride of America the best way to get to Hawaii? That’s what we’ll be exploring below, so come on a quick tour of this amazing cruise ship with us! 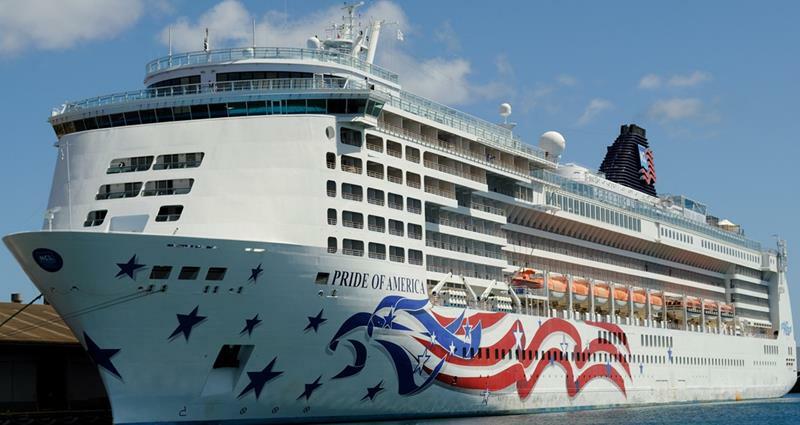 She may be a part of the NCL line, but the Pride of America displays American class through and through. 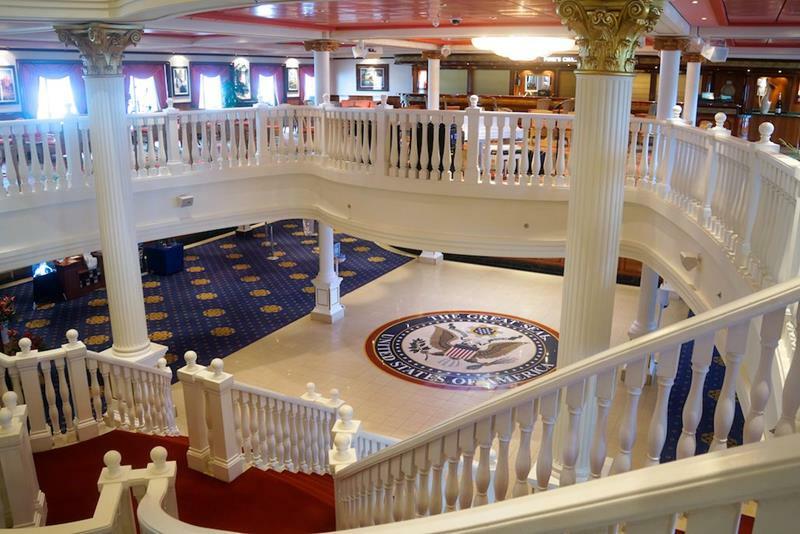 That American patriotism shows throughout the entire ship, especially in the ship’s Atrium, which looks like something straight out of Washington, DC. 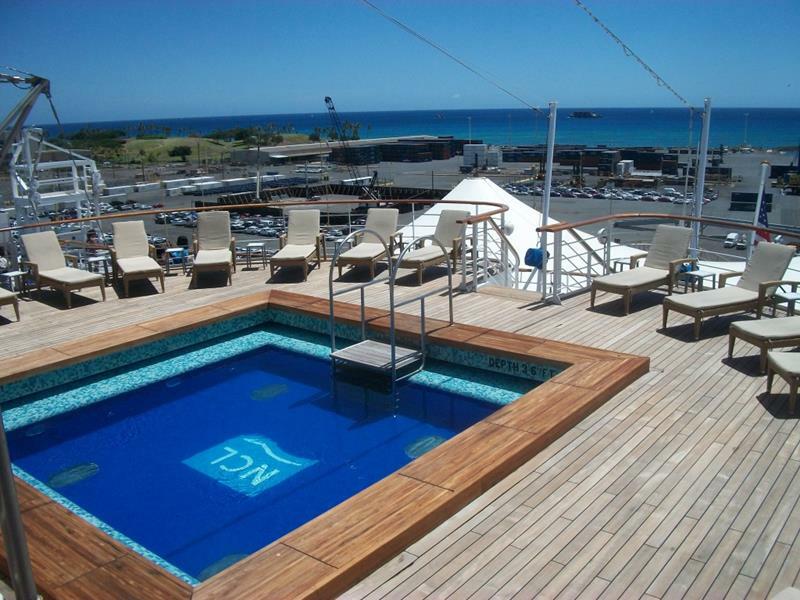 Those who want a more relaxed pool vibe aboard the Pride of America will want to check out the Oasis Pool, which is located aft. The main pool, which is known as the South Beach Pool, is not to be skipped. It’s done up in South Beach Miami style. 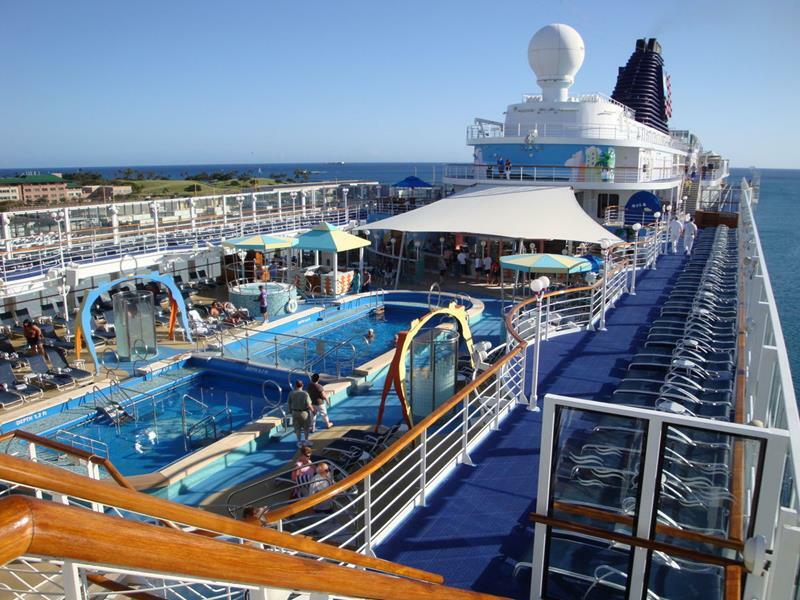 While you’re up on deck, there are plenty of things to keep you active. 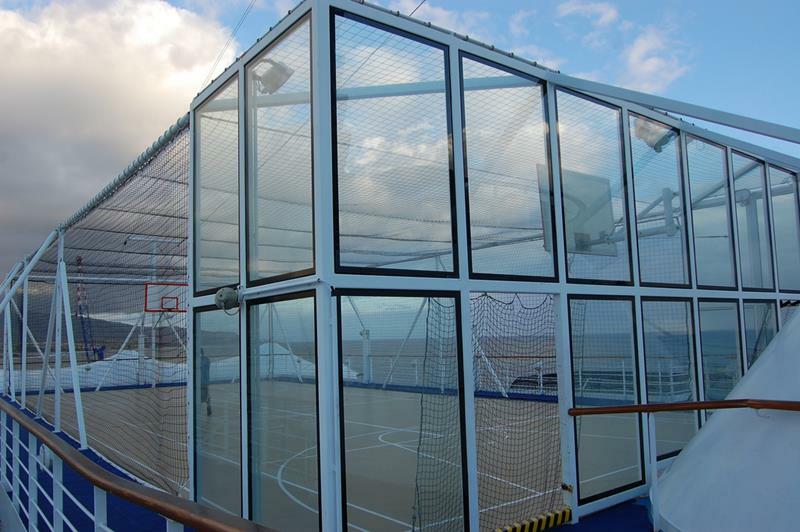 For example, you can check out the basketball / volleyball combination court. 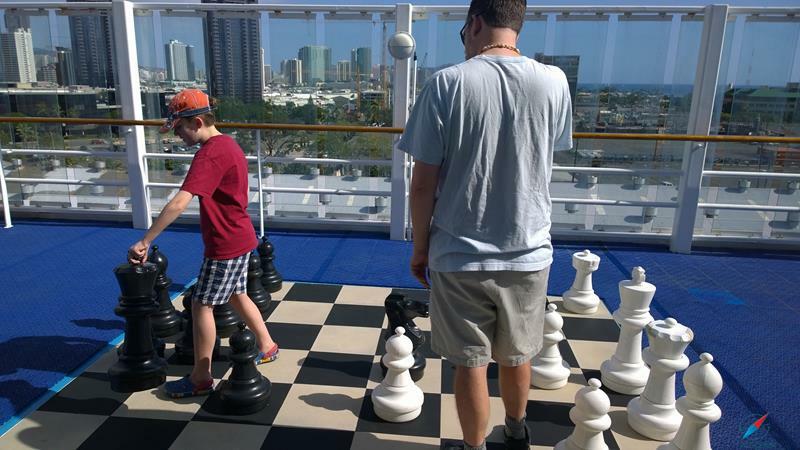 Or for those who appreciate more cerebral entertainment, there are giant chess boards to be enjoyed! 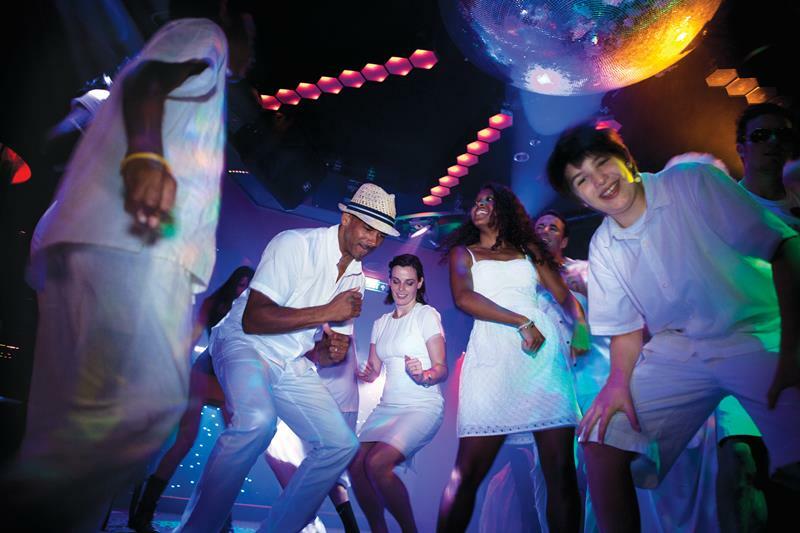 If you’re heading out on a cruise with some teenagers, then let them enjoy themselves at Entourage, the ship’s club for kids. While the youngsters are occupied, perhaps you and your special someone can hit up the Hollywood Theater for a show? 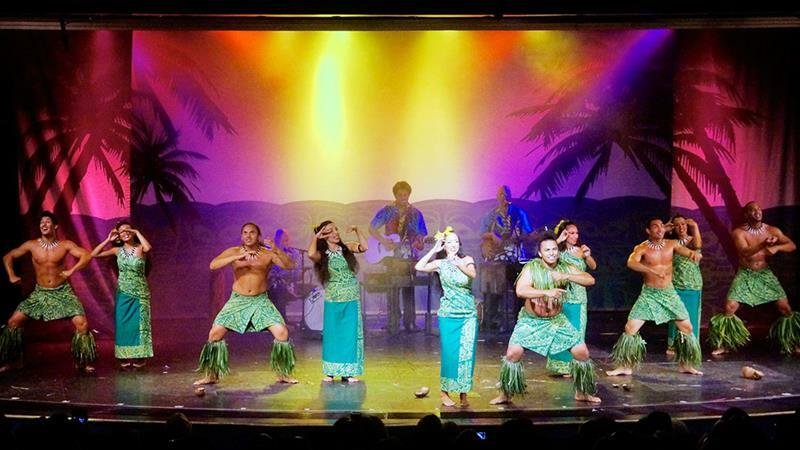 Of course, your cruise isn’t only about the ship itself… It’s about going to Hawaii! Better bone up on your Hawaiian history by paying a visit to the Kumu Cultural Center. If you’re looking for a place to catch your breath in peace and quite, then the Conservatory is an excellent place to visit. 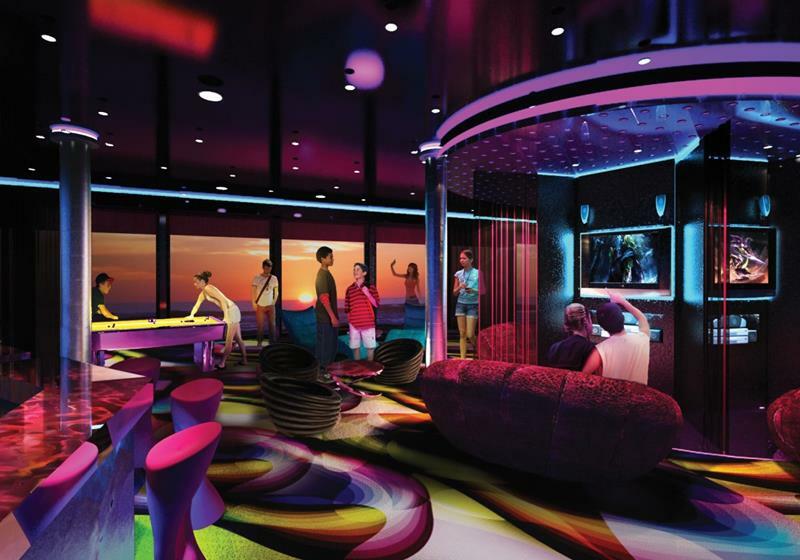 Of course, if you really want to unwind, then a trip to the ship’s amazing Mandara Spa is a virtual must! 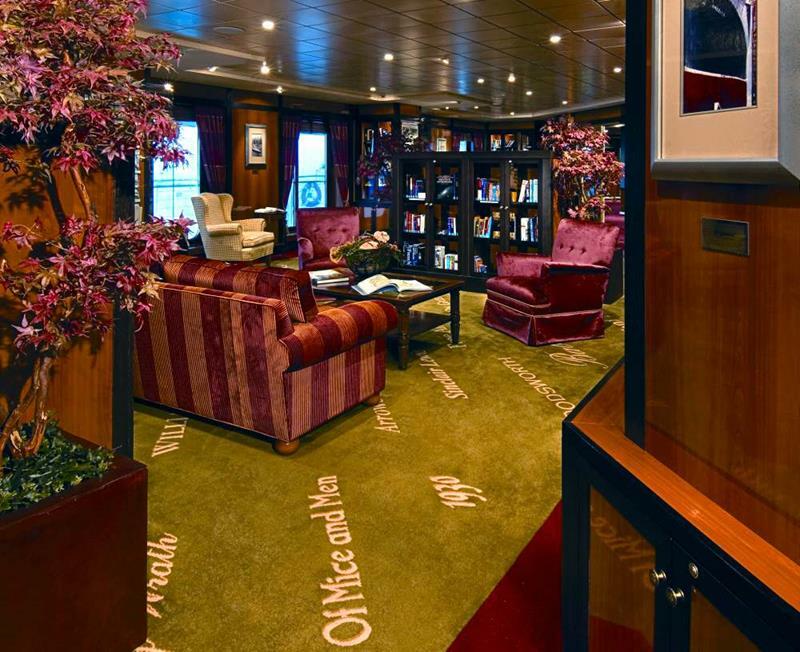 After you’re all loosened up and unwound, maybe it might be a good time to swing by the SS America Library for some light reading before venturing out again? 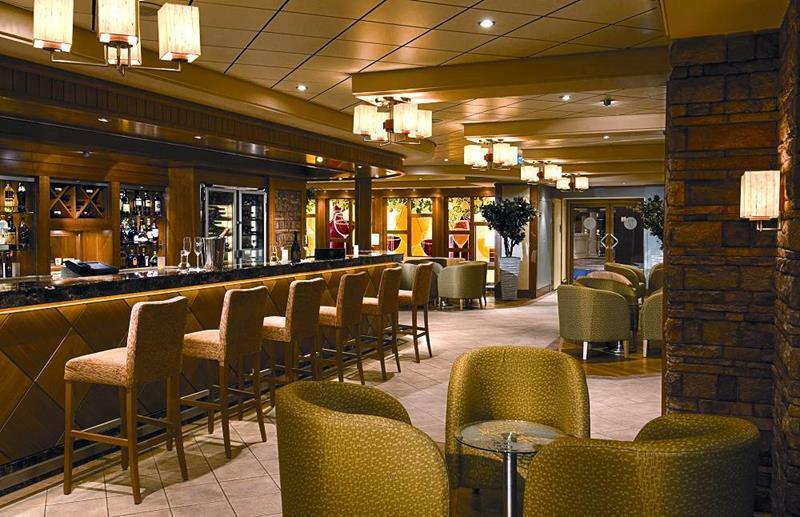 There are plenty of bars and lounges aboard the Pride of America, including Napa Wine Bar with its sundry vintages. 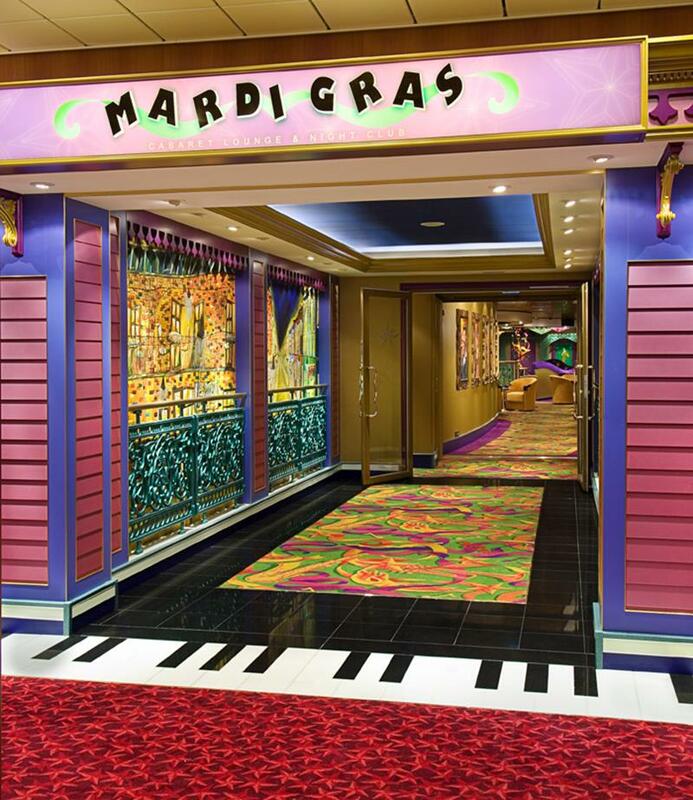 For those who want a cocktail experience that’s a bit more lively, you can’t do any better than the Mardi Gras Cabaret Lounge & Nightclub. 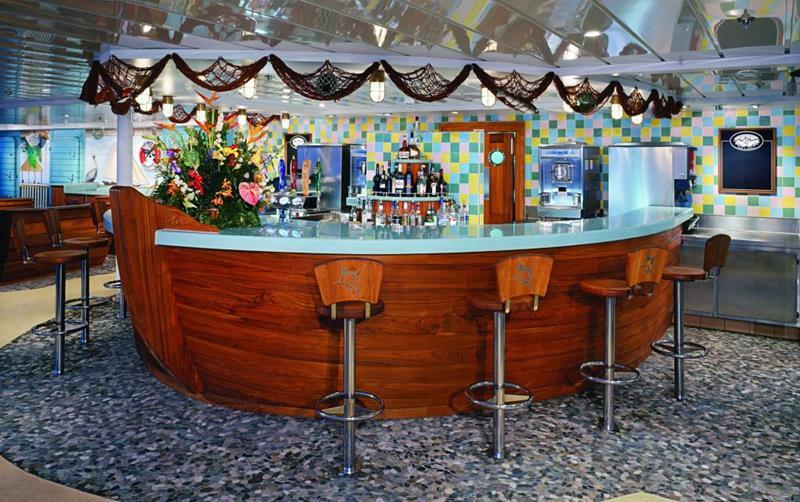 Or, if you’re looking to get a head start on getting into the island flow, then why not grab a tiki drink at the Waikiki Bar? 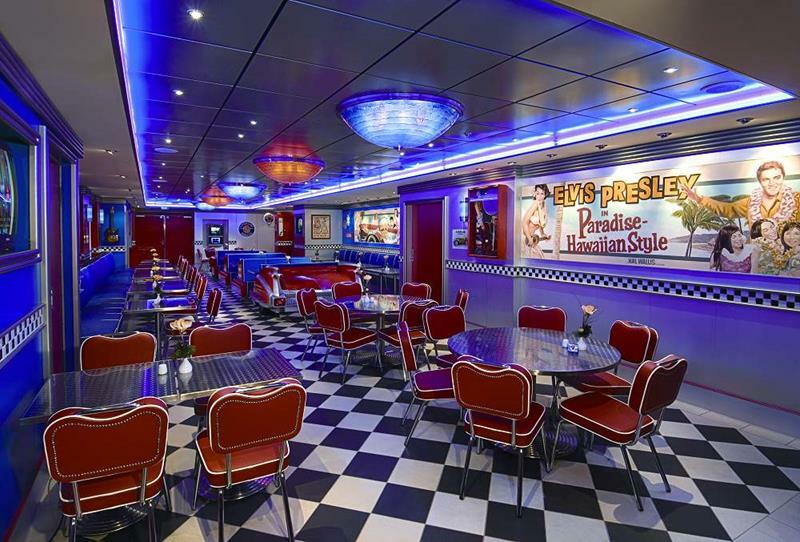 If you prefer to keep things casual on vacation, then you’ll appreciate the fun and vibrant vibe of the Cadillac Diner. 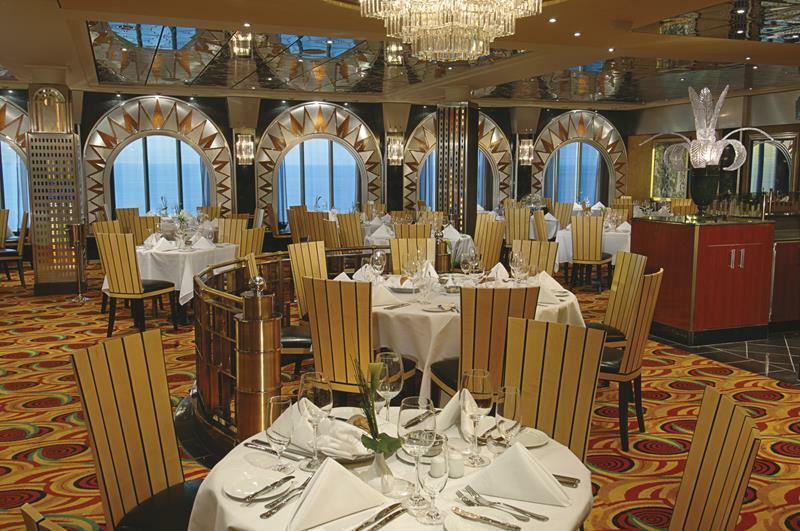 Or, you can visit one of the two main dining rooms aboard the Pride of America. One is called the Skyline, and it mirrors the architecture of 1920s era NYC skyscrapers. 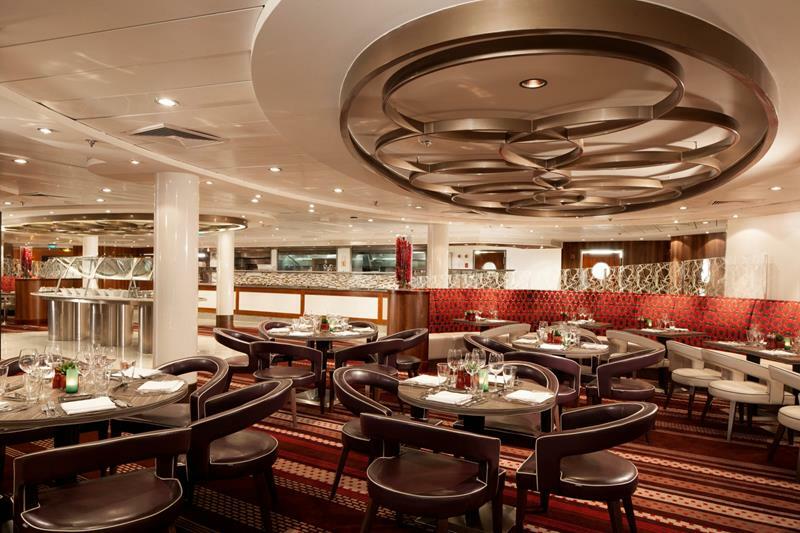 There are, of course, places where you can get fancier meals aboard the Pride of America. We recommend Moderno Churrascaria, a Brazilian steakhouse. 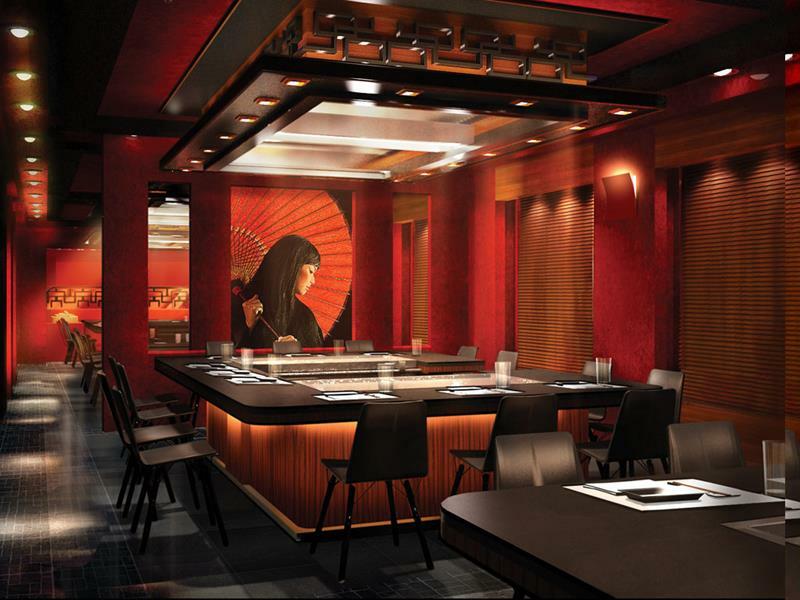 Alternatively, you could check out the ship’s own Hibachi Grill, which is called Teppanyaki. It’s fun and delicious! 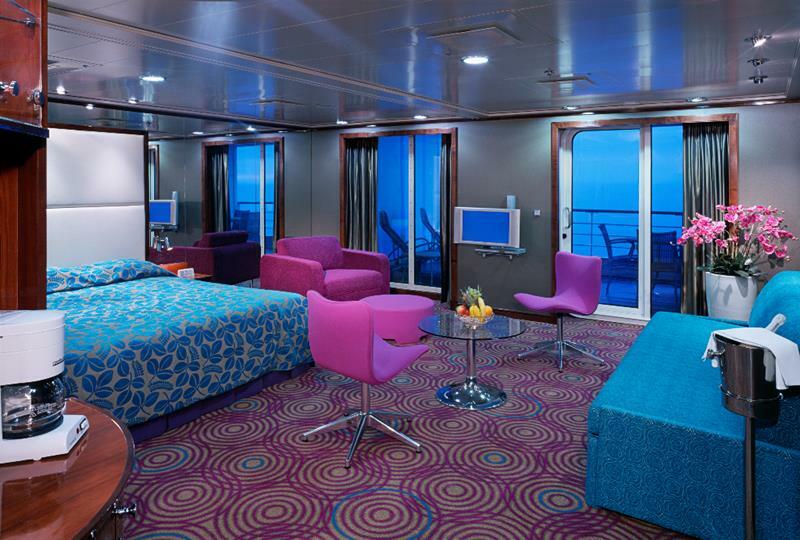 There are plenty of options for accommodations aboard the Pride of America. Among the most luxurious is the Deluxe Penthouse Suite with Large Balcony. 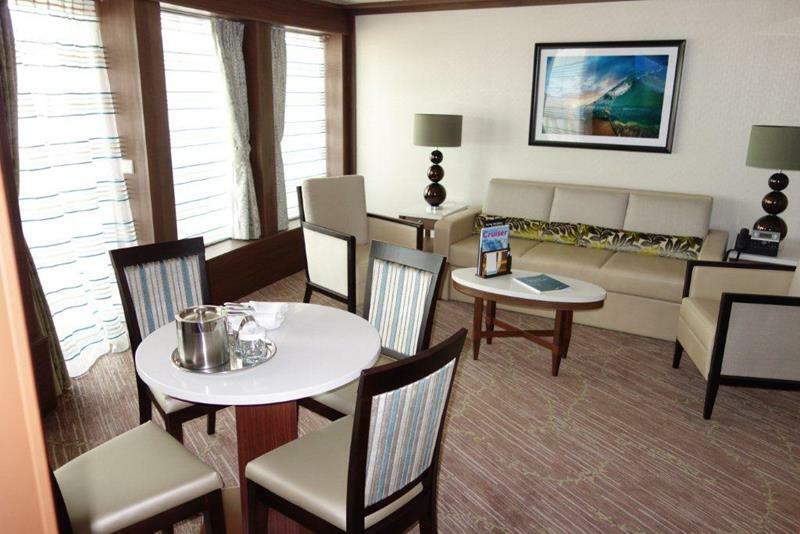 If you’re travelling with children or teenagers, you’ll appreciate the room that the 2-Bedroom Family Suites afford. If having a huge room isn’t you’re thing, then you’ll still be well off! 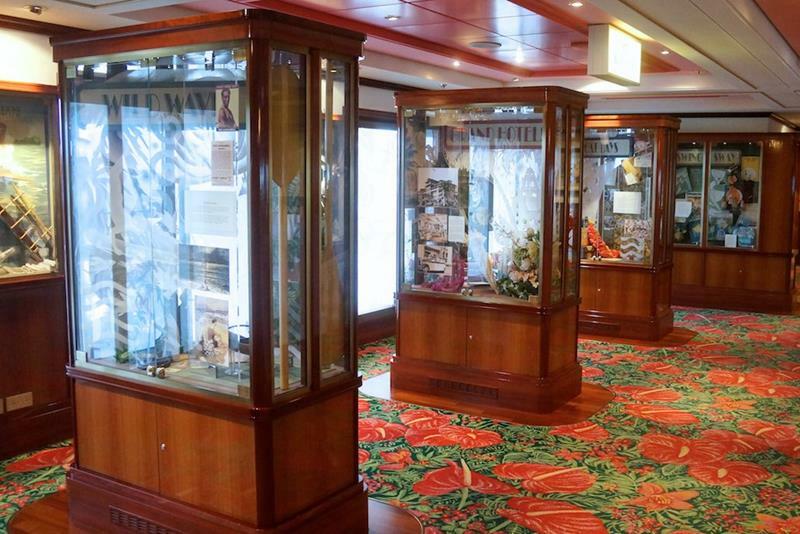 The staterooms aboard the Pride of America or nothing to scoff at. 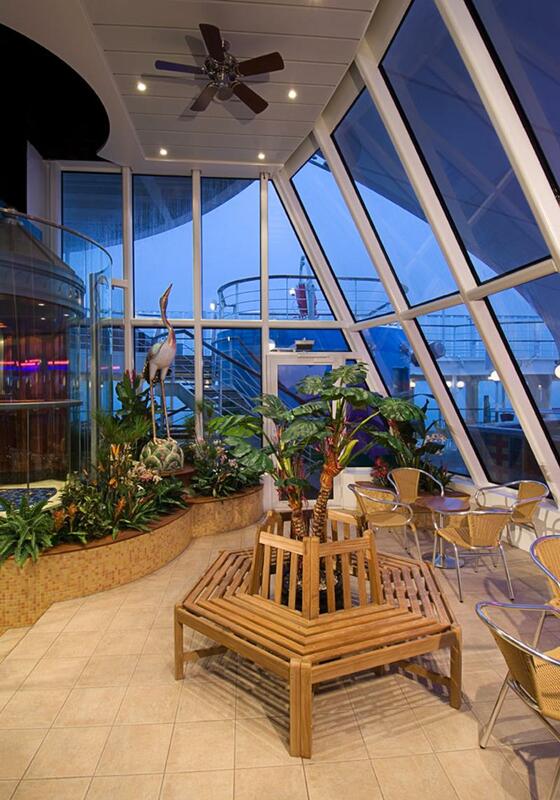 Skip the flight; take the cruise! 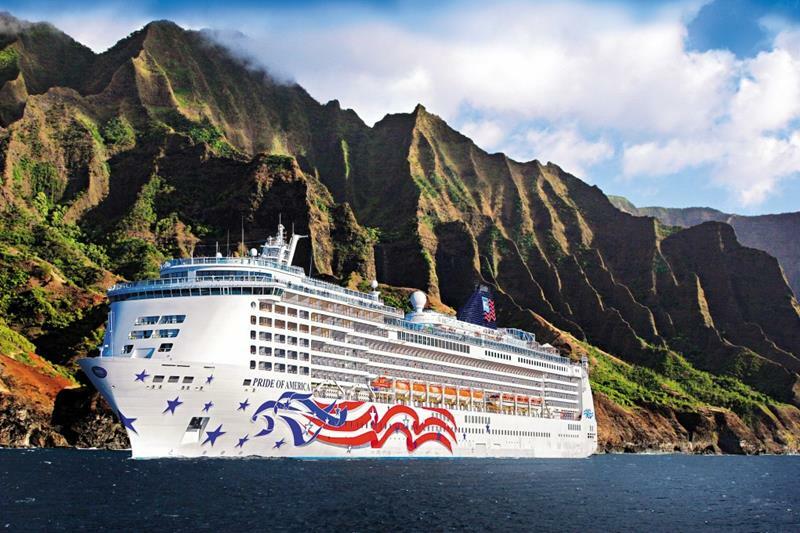 Getting to Hawaii and enjoying it is easy when you’re on The Pride of America. Why not book your passage today?